I don’t know why, but the mud around the Entrance Lock has been covered in muck at the moment – maybe because there hasn’t been much heavy rain recently? It’s one of those things I laugh at myself for being frustrated about, and then suddenly see it in a new light, literally and figuratively. 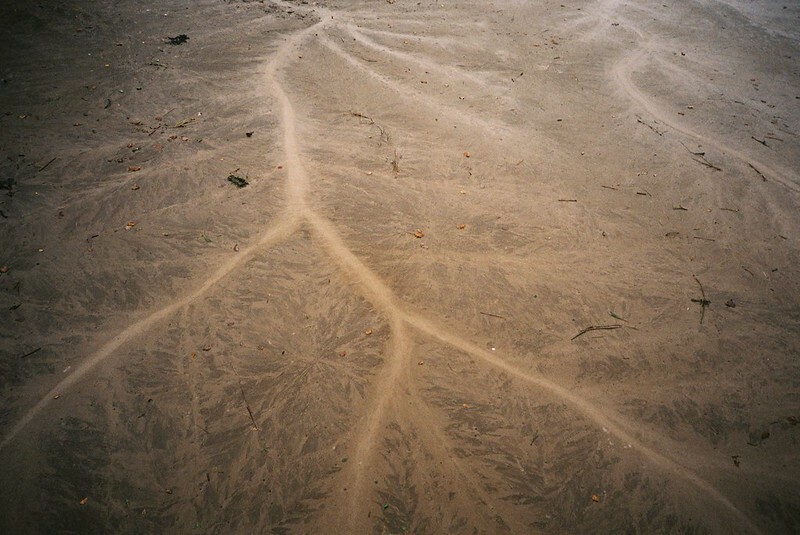 I love the patterns it makes, around the paths made by rivulets finding their way to the river.